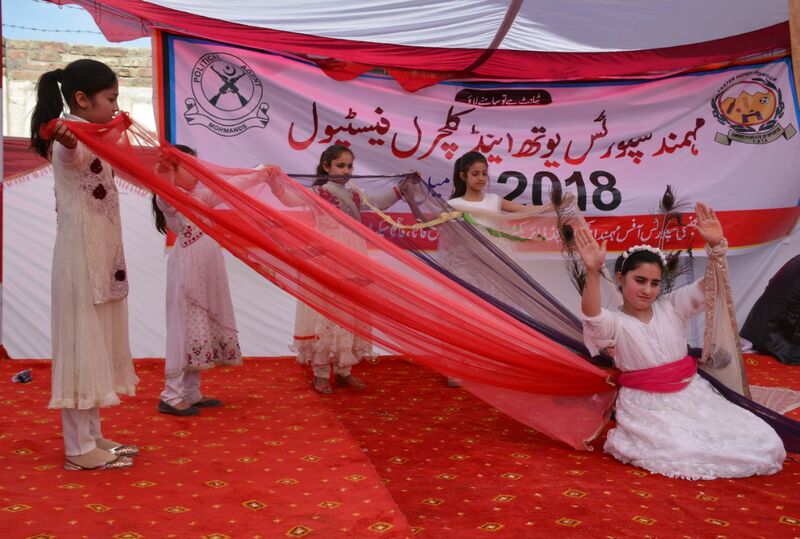 HALIMZAI TEHSIL, Mohmand Agency -- Pakistani Chief of Army Staff Gen. Qamar Javed Bajwa September 27 inaugurated Nahakki Tunnel and Ghalanai-Mohmand Gat Road in Mohmand Agency. The 751-metre-long Nahakki Tunnel cost Rs. 2.4 billion ($23 million), according to Frontier Works Organisation (FWO). The FWO completed the first phase of the project, 14km of the 41km Ghalanai-Mohmand Gat Road, while work on the remaining portion is in progress, according to Inter-Services Public Relations (ISPR). The project is meant to facilitate local travel and also enable trade with Afghanistan through Nawa Pass. Bajwa thanked local tribes for their great support of the Pakistani army in getting rid of terrorists. Development projects are essential to achieving enduring peace and stability, he said. "A 35-minute-long rough mountainous journey has been reduced to 4 minutes due to this tunnel," National Assembly member from Mohmand Agency Malik Bilal Rehman told Pakistan Forward October 3. The tunnel will not only benefit residents of Mohmand and Bajaur agencies but also the marble industry of the area, he said. The tunnel "will play a vital role in the development of the area", Malik Israel, a resident of Safi Tehsil, Mohmad Agency, told Pakistan Forward. 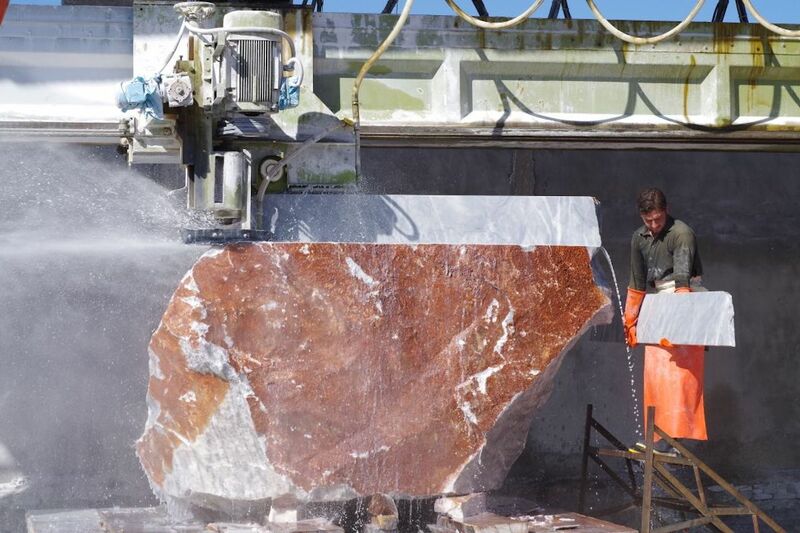 The various colours of Mohmand's marble are famous both in Pakistan and internationally. Extracurricular activities help make tribal girls more confident and point them towards a brighter future, say educators. 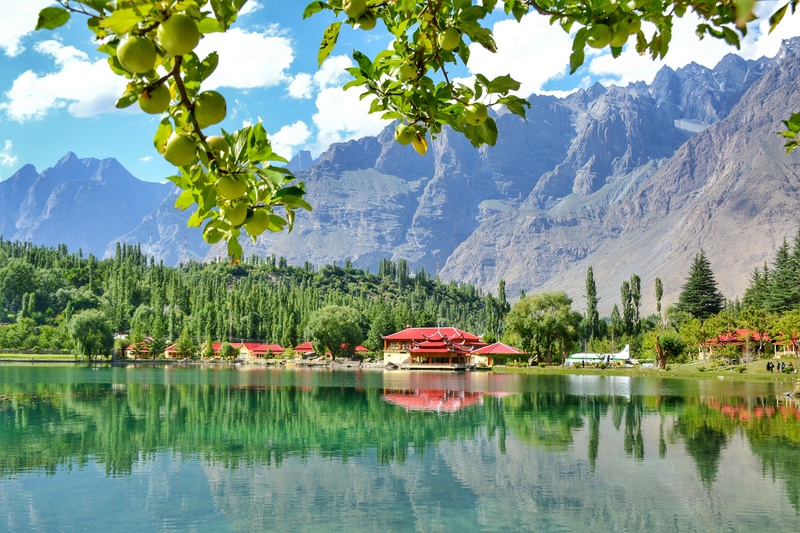 The northern areas of Pakistan are known for their picturesque scenes.